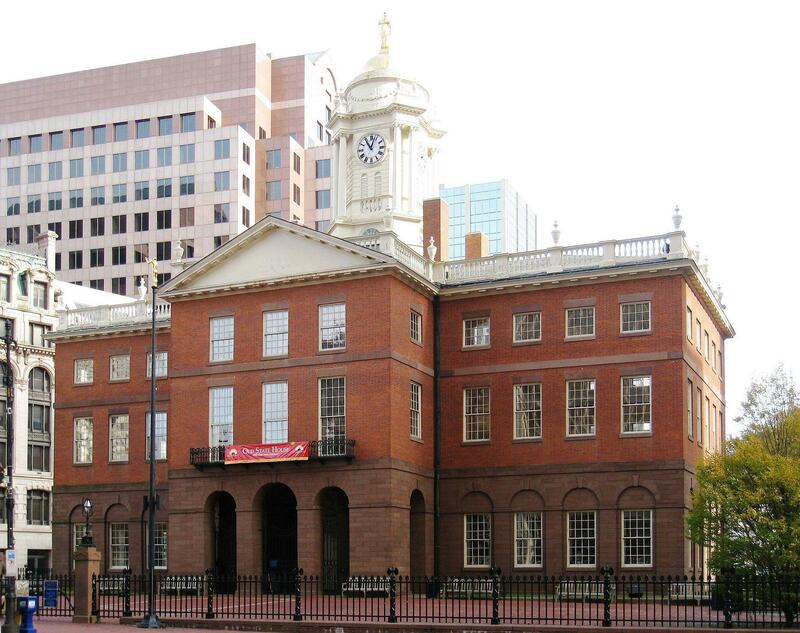 Legend holds that years after the the Hartford Convention, a visitor from the South was touring the Old State House and asked to be shown the room where the Convention met. Ushered into the Senate chamber, the southerner looked at the crimson in the face of George Washington in the Gilbert Stuart portrait hanging here and said, "I'll be damned if he's got the blush off yet." Certainly there were things said in that room in mid-December, 1814, and on into January that would have made Washington turn red but, not from flattery. The Convention brought together prominent, disgruntled Federalists from New England states to air out their bitterness over the War of 1812 and the succession of Virginia presidents who didn't have the Northeast interests at heart. The rest of the country screamed treason, but was it. Matt Warshauer - professor of History at Central Connecticut State University and co-chair of the Connecticut Civil War Commemoration Commission. He's the author of several books including "Connecticut in the American Civil War: Slavery, Sacrifice, and Survival." Most recently, he edited "Inside Connecticut and the Civil War: Essays on One State's Struggles"
Richard Kay - senior member at the Uconn School of Law and the author of "The Glorious Revolution and the Continuity of Law"
Chion Wolf & Betsy Kaplan contributed to this show, which originally aired on December 17, 2014.